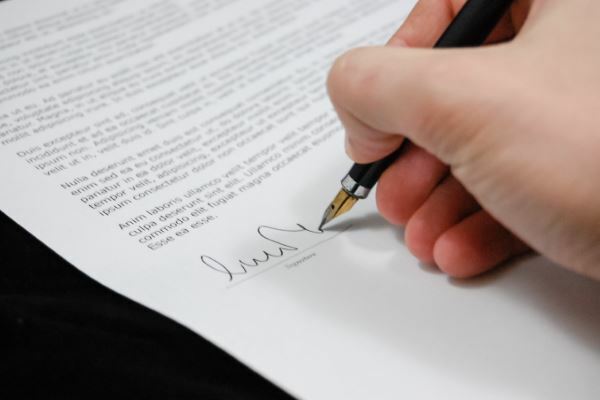 We give you cleaner, better, safer air using our reliable and trustworthy filters. 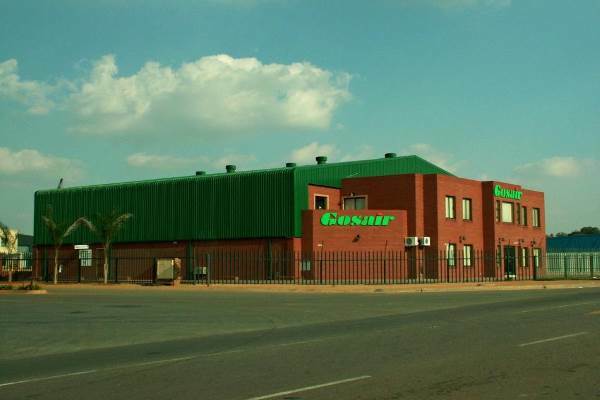 Gosair Filter Systems (Pty) Ltd, established in 1990, is the sole distributor of American Air Filters International (AAF) who is the world’s largest manufacturer of air filtration solutions. 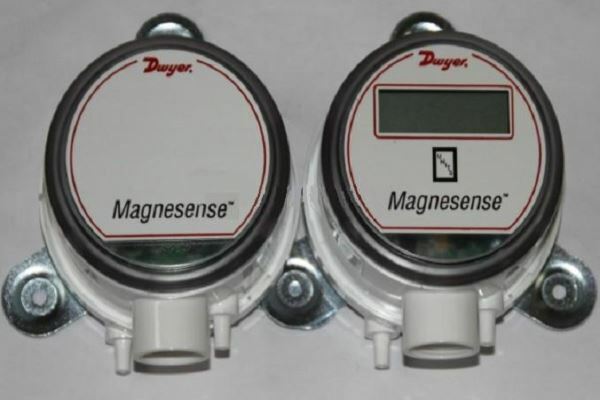 Gosair Instruments (Pty) Ltd is the sole distributor of Dwyer Instruments Inc. which is a global leader in designing and manufacturing innovative controls, sensors and instrumentation solutions. 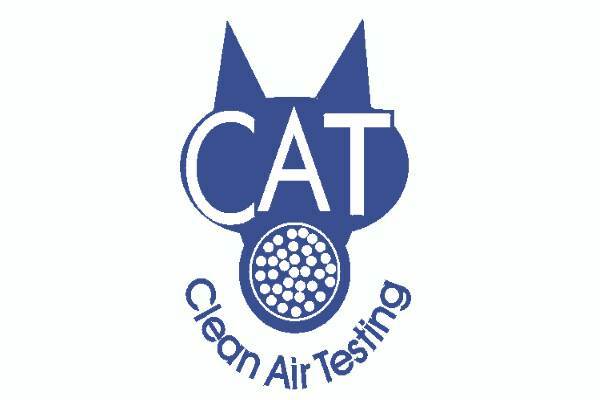 Clean Air Testing (CAT), a division of Gosair Filter Systems (Pty) Ltd, employs personnel who are qualified and trained in the Validation of Clean Zones, Safety Cabinets to ISO 14644 standards.